This week has had a lot of ups and downs, from celebrating my birthday to attending my Grandmother's funeral. Friday snuck up on me, and I realized I hadn't planned a Shabbat menu or invited anyone over. I decided to forgo having dinner guests because I always feel it is rude to invite friends last minute. Now, I am kind of regretting my decision, my dinner turned out amazing, and I wish we were having friends to share it with. We are starting our meal with a Cabbage Vegetable Soup. 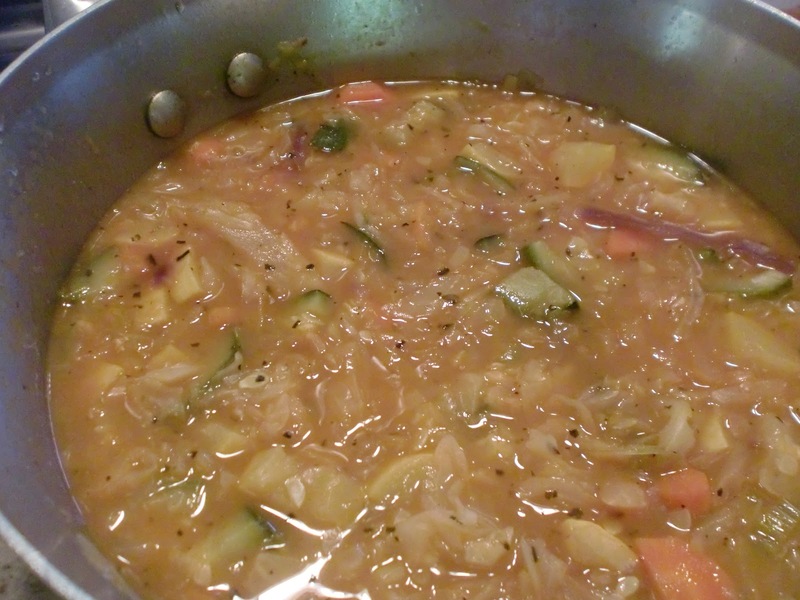 A friend told me how much she loves this soup, suprisingly it is a Weight Watchers recipe. For our main course: I have had my eye on this Puxa Vida Tilapia recipe for over a week now, and tonight I gave it a shot. Puxa Vida means "WOW!" in Brazil. This tilapia definitely has the wow factor. As an accompaniment, I made black beans and rice. To finish our meal, I made Strawberry Cookies with Cream Cheese Glaze. These cookies are so so so easy to make. Heat 1 T. olive oil in a soup pot. Saute onions, carrots, celery, and garlic for 5 minutes. Add broth, Tomato paste, cabbage, yellow squash, zucchini, basil, oregano and Salt & Pepper to taste. Simmer for a about 5-10 minutes until all vegetables are tender. Simmer for 30 minutes. Preheat the oven to 350 degrees. Finely chop the red bell pepper, onion, jalapeno, and garlic in a food processor. Drizzle the olive oil in a large saucepan and cook the chopped vegetable mixture in the oil until softened, about 4-5 minutes. Add the coconut milk, diced tomatoes, and honey to the mixture. Bring sauce to a boil, then reduce heat and allow the sauce to simmer until it thickens, about 8-10 minutes. Add lime juice to the sauce and remove from heat. 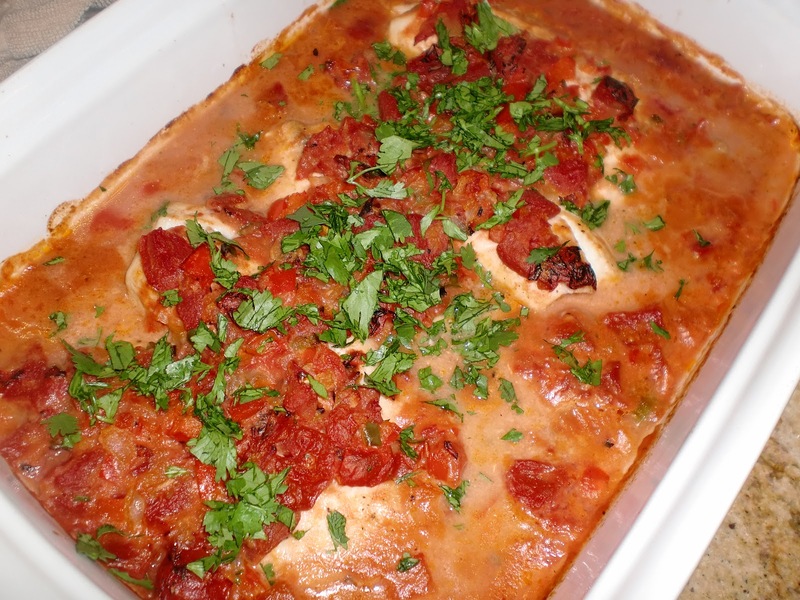 Place the tilapia in a deep baking dish. Pour the sauce over the fish, making sure it's all well coated. Bake in preheated oven for 40-45 minutes, or until the fish flakes easily when pulled with a fork. Serve over rice with black beans on the side. Garnish with chopped cilantro. I spotted these cookies on keepitsweetblog.com's bake sale. 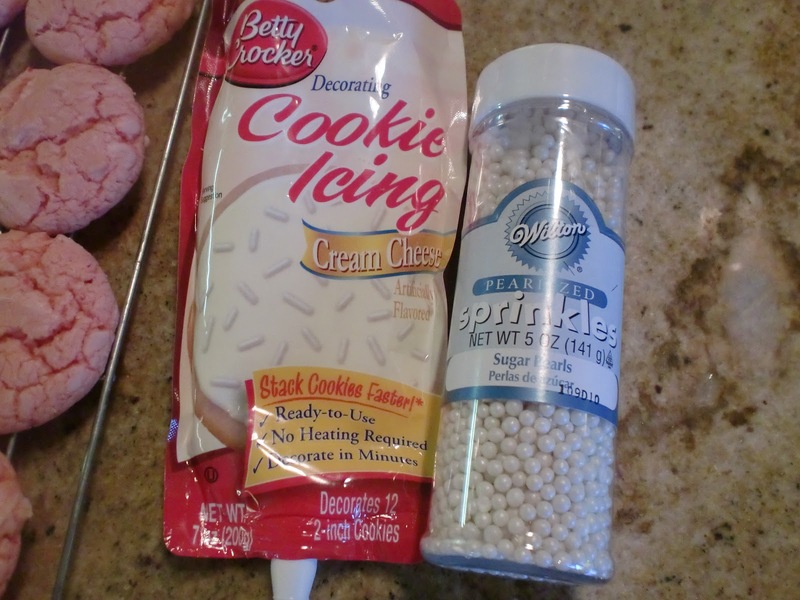 I use to make these cookies when I was in my late teens all the time. 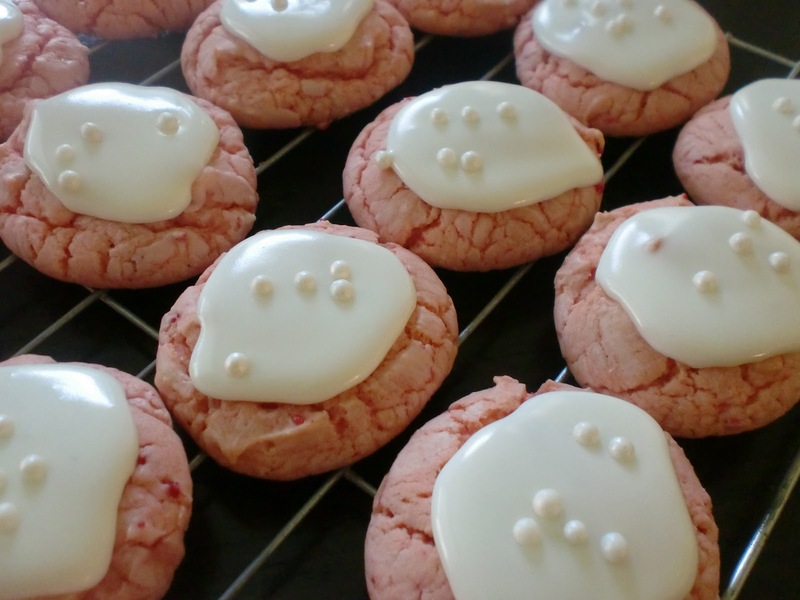 They are nice and chewy and nothing beats the flavor of strawberry cake mix. In a medium bowl, mix together the cake mix, egg, oil, and water. Mix until thoroughly combined. Scoop out tablespoon size balls of the dough onto the cookie sheet 1 inch apart. Bake 12-15 minutes until done. Remove from the oven, let cool on the baking sheet a few minutes. Remove to a cooling rack. Decorate tops with icing and sprinkles. Here is a great idea for some adorable July 4th cookies, make the above recipe with a Red Velvet cake mix, use the same icing, and sprinkle on blue sprinkles or blue sugar to decorate.